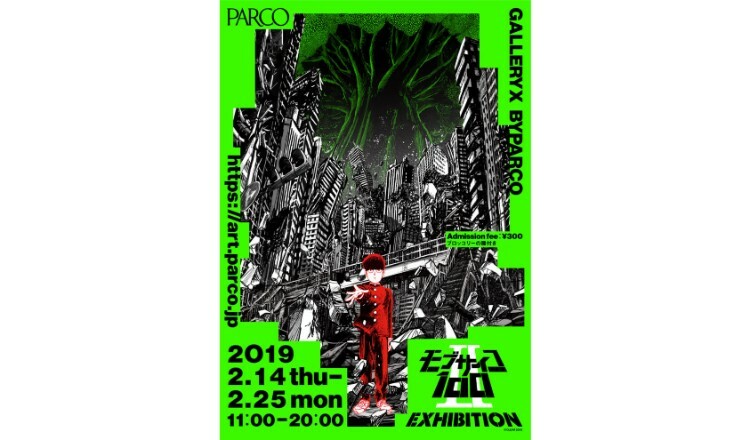 GALLERY X BY PARCO in Shibuya is set to host an exhibition for season two of the ongoing hit anime series Mob Psycho 100 from February 14 to 25. The exhibition will include pieces such as Arataka Reigen’s desk from the Spirits and Such Consultation Office, artwork from both the anime and manga, audio commentary and more. 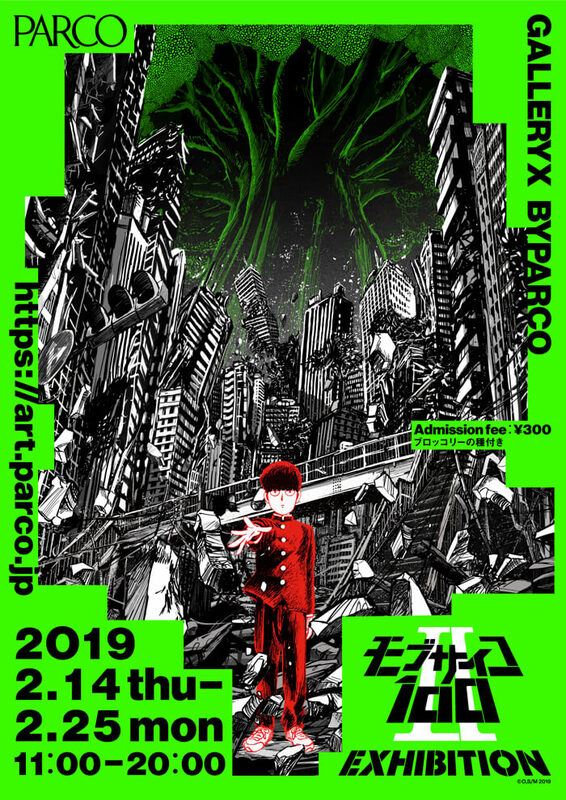 The event’s key visual pictured above was illustrated by the anime’s character designer Yoshimichi Kameda. Expect to get your hands on a variety of merchandise using this illustration. The exhibition will also hold pre-sales of official merchandise so you can get it before it releases anywhere else. This is a must-visit for fans of the series!